Looking for More Relief for Your Trigeminal Neuralgia? 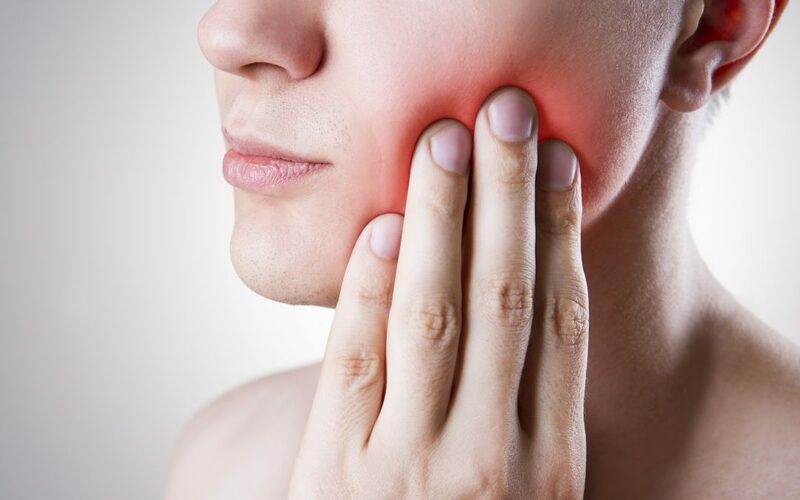 Those who suffer with facial nerve pain, or Trigeminal Neuralgia, often seek more or additional pain relief methods when they don’t like the side effects of their medication, or their medications are not working like they once did. Using acupuncture for Trigeminal Neuralgia has been found to offer such relief, without side effects. Trigeminal Neuralgia, or Tic Douloureux, is easily defined as facial nerve pain. For those who experience, it is anything but easy. Pain can come in flashes, be localized, such as effecting lips and teeth, or it can be painful when smiling or eating. Trigeminal Neuralgia, or TN, is a chronic condition with no single recommended treatment plan. Remission stages are common in the beginning, but decrease over time. Just as there is no clear treatment, there is no single cause of the pain apart from the irritation of the trigeminal nerve. Therefore, Trigeminal Neuralgia causes include multiple sclerosis, a tumor, blood vessels or arteries pressed on the nerve, an injury to the area, or a stroke. For those seeking a drug free option, or are looking for more relief than pain medicines alone, acupuncture is an effective solution. Trigeminal Neuralgia treatment study participants felt the most relief after 5 or 6 acupuncture sessions, and 10 sessions are typically recommended. In TN, the pain starts from cranial nerves in your head. Acupuncture works by calming down the nerves, thus relieving pain. Over time, the effect increases by reducing nerve sensitivity. The combined use of acupuncture and medication is shown to have the best benefit for treating trigeminal neuralgia symptoms. Over the years, I’ve had several TN patients, all of whom have achieved some level of pain reduction through acupuncture care. Most of my patients have had multiple surgeries and are left with chronic pain that returns, and we work to systematically reduce that pain. I have a small group of patients I see every 3 years or so for “tune ups.” Another patient visits me every year during his routine spring time flare up. There is also a very small subset of patients with ongoing pain who require on-going weekly to bi-weekly treatment while they discover the right combination of medications and lifestyle adjustments for themselves. I encourage anyone with TN to meet with me to discuss goals, symptoms and overall treatment options to get you the relief you deserve. Dr. Mark VanOtterloo is a licensed acupuncturist and Doctor of Oriental Medicine, located in Lakewood, Colorado. He is an integrative, functional medicine practitioner specializing in chronic disease and women’s health, using acupuncture and Chinese herbs in a mainstream medical model. To learn more about how acupuncture helps with Trigeminal Neuralgia pain, contact Dr. Mark VanOtterloo for an appointment or free consultation. Spacek A, Hanl G, Groiss O, et al. Acupuncture and ganglionic local opioid analgesia in trigeminal neuralgia. Chang-BeohmAhn, Sang-JuLee, Jang-CheonLee, et al. A Clinical Pilot Study Comparing Traditional Acupuncture to Combined Acupuncture for Treating Headache, Trigeminal Neuralgia and Retro-auricular Pain in Facial Palsy. Accessed October 2018.